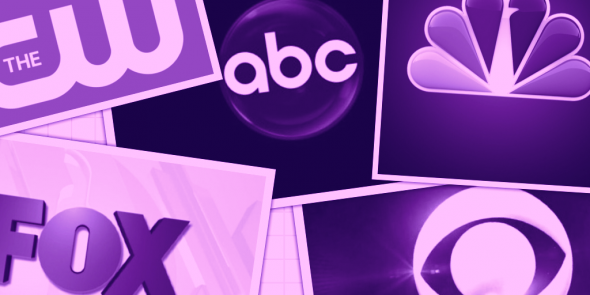 Here are the season average ratings of the new 2018-19 network TV shows — through the end of week 26 (Sunday, March 17, 2019). New ABC shows (so far): The Alec Baldwin Show, The Conners, Dancing with the Stars: Juniors, The Kids Are Alright, A Million Little Things, The Rookie, Schooled, Single Parents, Videos After Dark, and Whiskey Cavalier. New CBS shows this season (so far): Fam, FBI, God Friended Me, Happy Together, Magnum PI, Murphy Brown, The Neighborhood, and The World’s Best. New CW shows this season (so far): All American, Charmed, Legacies, and Roswell, New Mexico. New FOX shows this season (so far): The Cool Kids, The Masked Singer, The Passage, Proven Innocent, and Rel. New NBC shows this season (so far): America’s Got Talent: The Champions, The Enemy Within, I Feel Bad, Manifest, New Amsterdam, and The Titan Games.